We are getting into the spirit here at Bury Golf Range, the decorations are up and there are plenty and Christmas ideas in store for the golfer in your family. 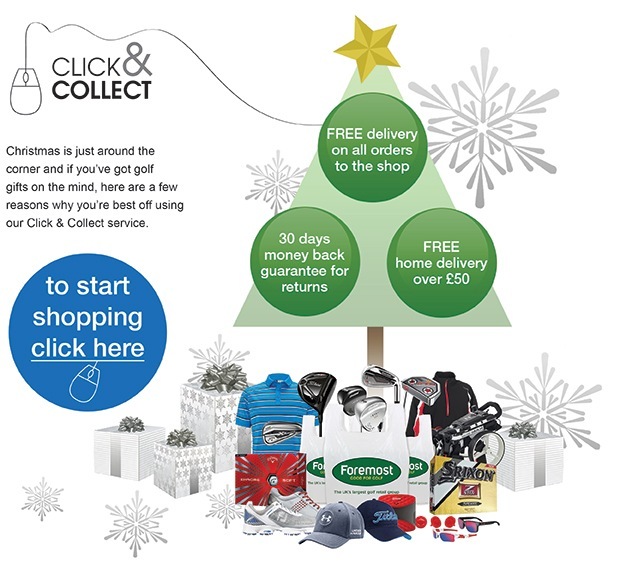 So if you're buying presents for a golfer this Christmas or you are a golfer in need of ideas to tell your family. Here are six top ideas to help improve and assist you on course in 2016. Weathers Mitts are the best way to keep your hands warm this winter. Coming with a fleece linned inner that gives amazing comfort and warmth. The 'all grip, no slip' glove for wet weather conditions! The MacWet Mesh Golf Rain Glove is designed using MacWet's unique Aquatec fabric, which responds to moisture and climate change, giving maximum grip, sensitivity, feel and comfort in wet weather conditions. These devices in my opinion speed up rounds of golf, they give the golfer instant feedback for the distance to the front, middle and back of the greens, and also on some products to hazards as well. There are so many on the market however I have only used Bushnell products and would highly recommend this brand. A bobble hat is the perfect winter headwear offering protection from cold with thermal insulation. This item will make sure your looking stylish on the course this winter. Finally if you feel either yourself or a member of your family could benefit from some guidance on their golf game then maybe some lessons would insure that there are more positive golfing stories in 2016. 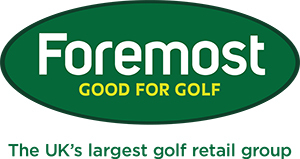 - This would make the perfect Christmas present for any golfer. - You can start personalising now by clicking here. - It couldn't be simpler!